This charming hotel is set in Downtown. The total number of rooms is 110. This property does not accept pets. 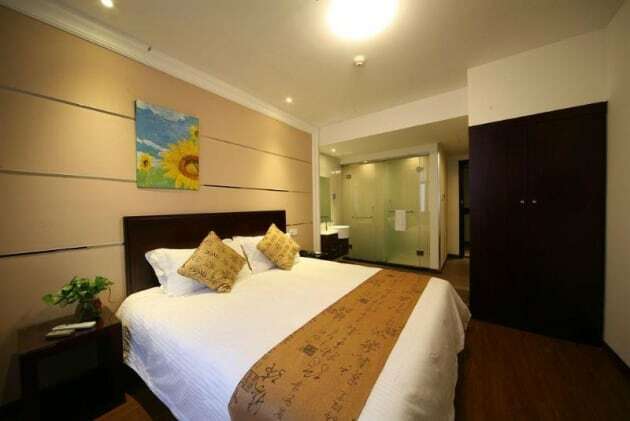 Shanghai Han Ting Hotel is less than a 5-minute walk from Baoshan Road Subway Station and Sichuan North Road Subway Station. 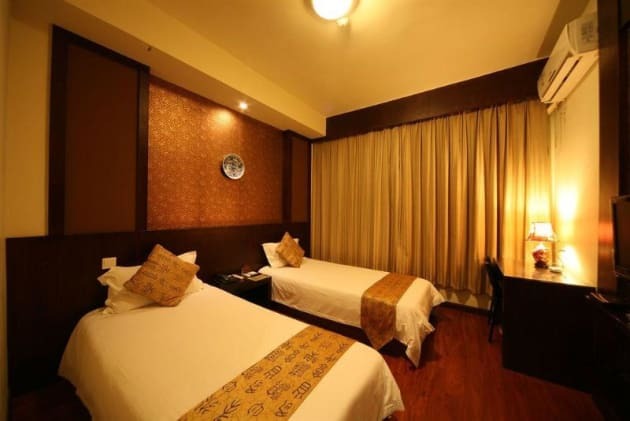 It offers a restaurant and rooms with a TV. Rooms at Hotel Han Ting come with a telephone and hairdryer. Slippers are provided. Guests can approach the tour desk for their sightseeing arrangements. Safety deposit boxes and luggage storage are available. 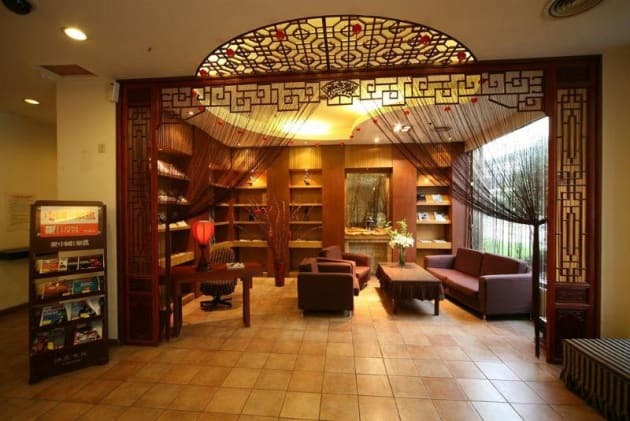 Shanghai Han Ting Hotel is a 20-minute drive from Shanghai Hongqiao Airport. Duolunduo Cultural Road and Qipu Clothing Market are less than 5 km away. A Chinese breakfast is served at the restaurant.